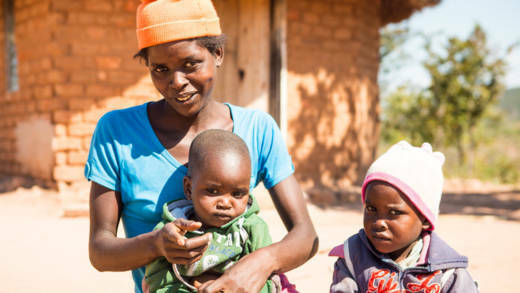 Fiona and her two children in Zimbabwe will receive a vegetable garden. Each Family Fast Day we’re blown away by your generosity and compassion for the poorest communities around the world. 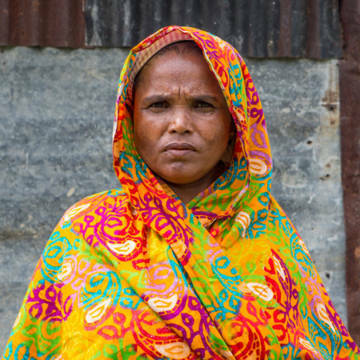 During Lent 2018, you donated a fantastic £4.3 million, which was doubled by the UK government. At the last count, you donated over £1 million to our 2019 Lent appeal. Thank you for helping us reach more of our brothers and sisters with the help that they need to thrive. Since then, our local nutrition experts have been working hard to reach the most vulnerable people – children, pregnant women, breastfeeding mums and older members of the community – and ensure they’re getting a good meal. The old reservoir in the village was repaired thanks to your Lent 2017 donations, and our local water expert was waiting to see if there was enough rain and if the dam would hold enough water. The good news is the dam is now full, so there’s enough water to irrigate a vegetable garden. Work to build a fence and start planting has already begun. Mtora Mission Hospital shelters many expectant mothers during their last few weeks of pregnancy, so they’re close to medical care when they give birth. The wards are overcrowded, and many women sleep on the floor when it’s busy. Livison, from our Zimbabwe office, has confirmed that enough money was raised to build a new ward, with 20 beds for the pregnant mums. The plans have been drawn up and contractors hired, and the ward should be completed by June 2019. 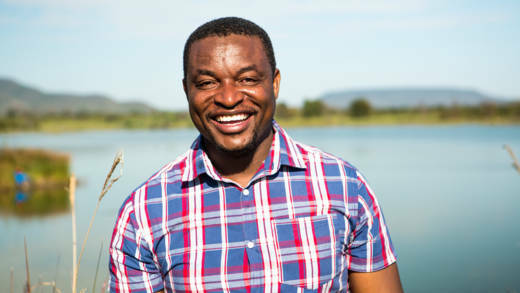 Livison Chipatiso, our project leader in Zimbabwe. “It was an eye opener for me to see how hard communities in the UK work for justice and to cater for poor communities around the world. With the amount you raised, we can do a fantastic job. "You’re helping us to reach the poorest communities with water and good food. Your Lent 2018 donations were doubled by the UK government, helping to reach more people with nutritious food. Thank you!